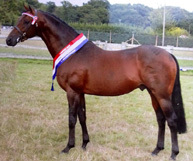 Whalton Above Suspicion is by the well known leading sire Kilvington Scoundrel. 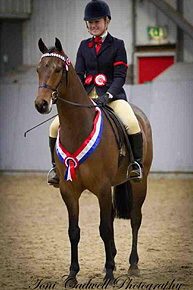 His dam Whalton Heavens Above had an illustrious career under saddle and as a broodmare she won the Cuddy at HOYS. 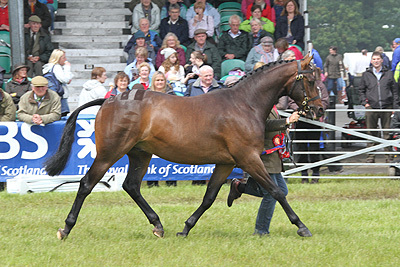 Whalton Above Suspicion is following in his sires footsteps winning Young Stallion of the Year in 2012. 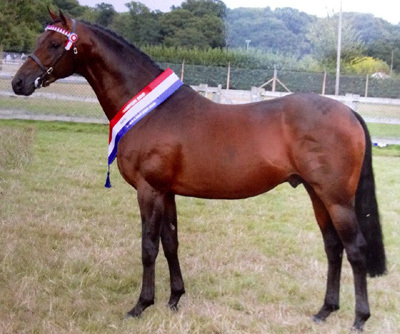 All his progeny inherit his fabulous temperament, conformation and movement making him the ideal sire for producing top qual-ity show horses! 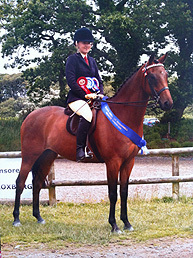 Many of his offspring are win-ners in young stock classes or competing at the highest county level including RIHS and HOYS!